Possibly the ultimate High School misfits story. 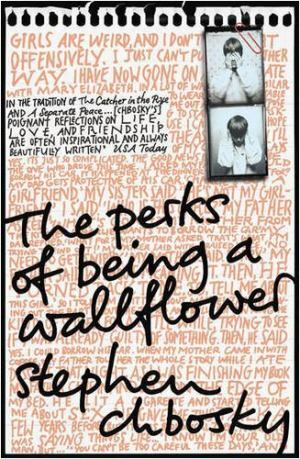 Charlie is dealing with a whole lot of repressed-childhood-memory issues, and on top of that has to deal with being a shy, intelligent, wallflower of a teenage boy. The friends he makes (fellow wallflowers), and the experiences they give him (parties, drugs, mix tapes, girlfriends, The Rocky Horror Picture Show) paint the ultimate picture of being carefree and non-conforming. Not caring about popularity in High School must be the best super power there is. Bree starts out the story as very unpopular at her High School. She doesn't care about popularity, or being pretty, or make up, or getting invites to parties. She in cleverer than everyone she knows and is trying to become a published author. When she begins her project on becoming more 'interesting', she ends up playing the system and manipulating the social hierarchy to end up on top. With a new hair cut, stylish clothes, sought after make up brands, and no more sticking her hand up in class, Bree very quickly becomes part of the 'perfects' clique. Bringing the system down from within, and herself with it, there is a definite 'being yourself is important' message. Not caring about popularity is great, but you need to care about yourself. 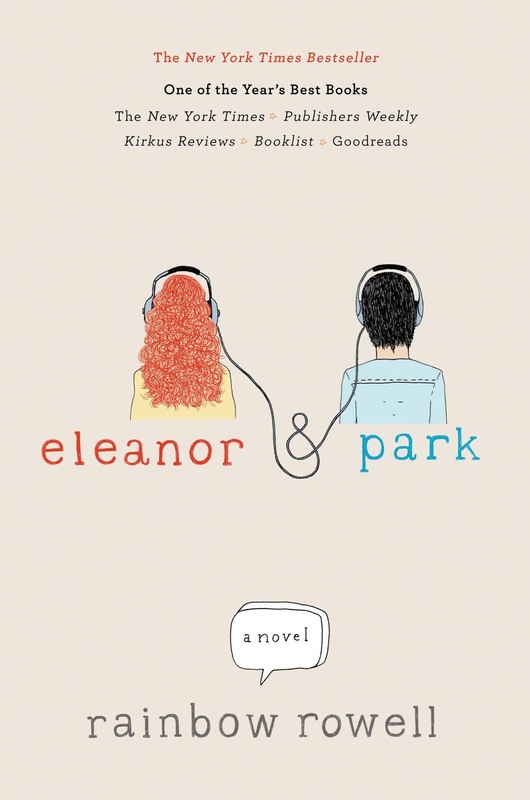 Another misfits novel, Eleanor and Park are both reasonably low in the social standings of their High School, particularly Eleanor, whose family is pretty poor and dysfunctional, so it's especially hard for her to be wearing the right clothes and rocking the right haircut. This is a love story of school-bus-headphone-sharing, and me-and-you-against-the-world first love. Finding refuge from life and school with each other, they are pretty determined to last forever, though they know the universe the probably against them. Eleanor & Park captures the essence of that first High School love. 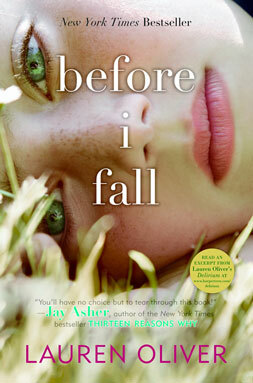 Yet another misfit, Lauren is starting a new High School and trying to get away from the secrets of her past. Desperately hiding her secrets from her new friends, she gets involved in the school fashion show, goes to parties, goes on a date. 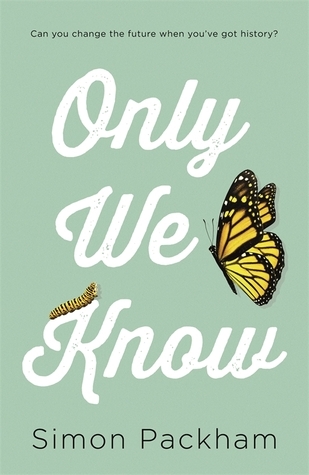 With the added mystery and who-dun-it of someone from her past threatening to let her secrets out, Lauren attempts to navigate the already difficult waters of being a new student at a High School. The big twisteroo really makes this novel, and once we realise what Lauren has been dealing with, her High School journey becomes all the more impressive. In the end being herself does pay off, with her new classmates fully supporting her. Frankie attends an extremely prestigious boarding school somewhere New England (I think). What makes this story unique, is that while a large portion of it centres on Frankie's rise to popularity through dating a popular guy, and her awareness of the fragility of her position at their table in the cafeteria, it mostly focusses on Frankie infiltrating an elite secret society and attempting to bring down the old-boys-network from within. Like Charlie in Perks, and Bree in Manifesto, she is way cleverer than most of the people she hangs out with, and her drive to be known and respected is about much more than popularity and security. It seems Frankie will continue being herself, and continue attempting to bring down old-boys-networks and patriarchy by any means at her disposal. This time from the point of view of a popular High School senior, Sam, the entire book is set on one day, repeated seven times. It's February 12th, 'Cupid Day', which involves valentines and skimpy dressing for school, and a big party that night, at the end of which Sam dies in a car crash. As she lives the day over and over, Sam gets to learn more about her position in the social hierarchy of the school, and about fellow students, the lives of which she had previously deemed unimportant. She sees how her life has affected others, and how the simplest actions can change a whole day. Over the relived days Sam slowly realises, along with the reader, what she has to do to finally come to rest. While being true to yourself and living in the moment is important, being aware of your own impact on those around is equally valuable. Be true to yourself! Don't care about popularity! Care about yourself! Care about your friends! Be aware of your actions and their impact on other people! 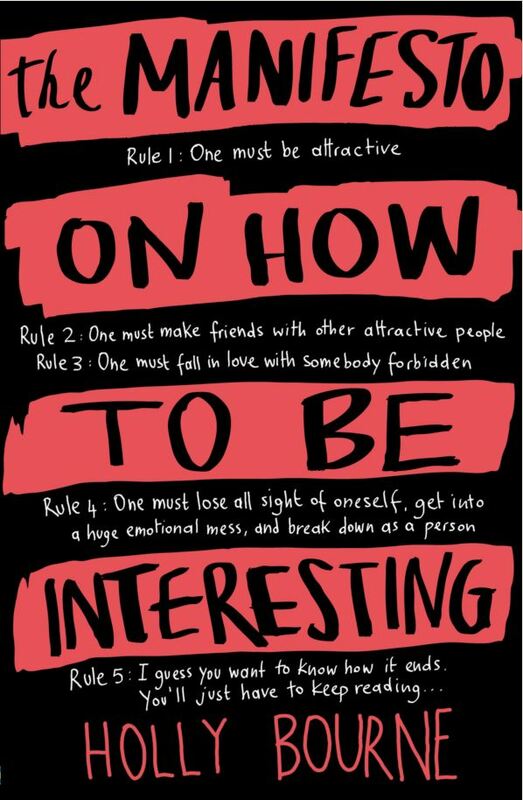 Fall in love, why not! Bring down the patriarchy!